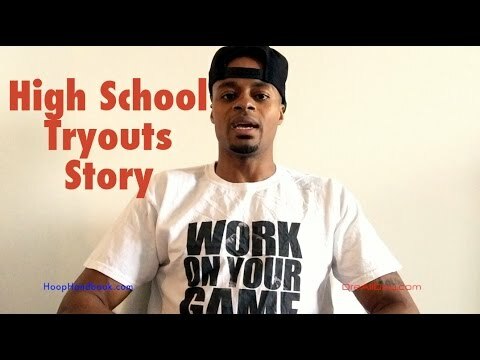 VIDEO: The 4 Things Basketball Coaches Look For At Tryouts & What To Expect | Dre Baldwin - Creator & Author of "Work On Your Game"
Players often ask me what coaches look for at tryouts and what they should prepare for when entering a tryout in a new environment. One thing you should understand is that coaches are humans – no two are exactly the same. Which means they each have different ways of doing things, which are not governed by any uniform rules. In other words, any coach can do as he or she wishes with his or her team. Knowing this, there’re still some universal skills ALL coaches look for, in every sport. 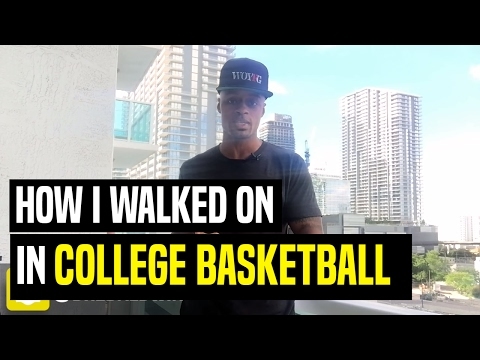 I cover those – and how you can develop and display them – in the video below.